Carozza Law provides expert counsel and defense to both insurers and insureds in direct litigation, coverage analysis and bad faith. 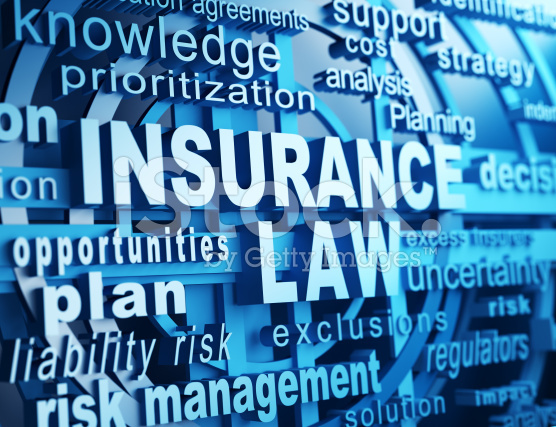 We have a strong record of avoiding risk and exposure through careful policy analysis and litigation strategies. Our experience is nationwide. Our attorneys have the tools and experience to properly counsel, litigate and resolve any coverage or policy claim. Most important, our clients gain peace of mind from proper strategic planning and practices.